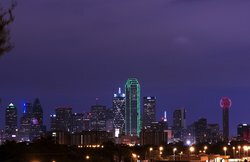 As far as nightlife goes, Dallas competes with top-tier nightlife destinations that compare to those of Las Vegas, Los Angeles, New York City, and Miami. It is a rowdy college/postgraduate town, a booming urban metropolis, and the business epicenter for many American industries including big oil and agriculture. There is plenty of affluence, chic, and modernity in big “D” – it’s not all cowboy boots and plaid. As such, Dallas does have a surprising variety of upscale high-end lounges and nightclubs to whet one’s appetite for expensive drinks in dimly lit cosmopolitan settings surrounded by beautiful people. 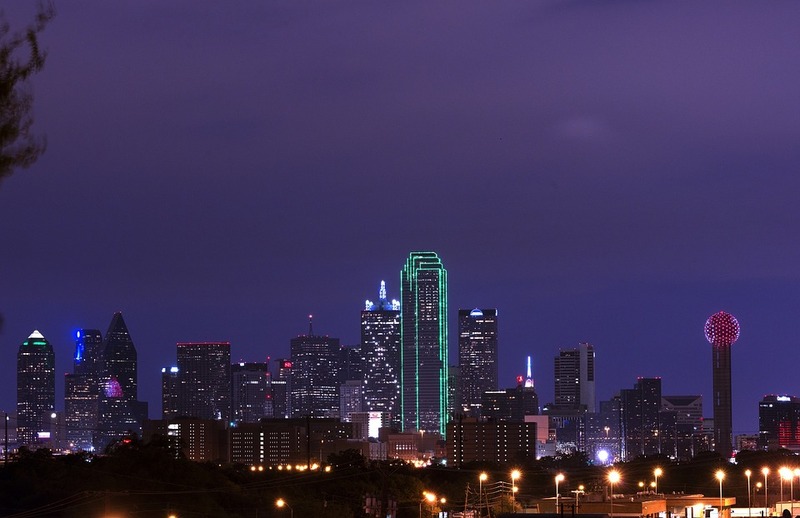 As far as nightlife goes, Dallas is a second-tier market behind the top-tier nightlife destinations of Las Vegas, Los Angeles, New York City, and Miami. That being said, Dallas doesn’t trail that far behind. It is a rowdy college/postgraduate town, a booming urban metropolis, and the business epicenter for many American industries including big oil and agriculture. There is plenty of affluence, chic, and modernity in big “D” – it’s not all cowboy boots and plaid. As such, Dallas does have a surprising variety of upscale high-end lounges and nightclubs to whet one’s appetite for expensive drinks in dimly lit cosmopolitan settings surrounded by beautiful people. Addison Improv Comedy Club-Big-name stand-up comedy, improv workshops & magic shows performed in a venue serving American fare. Park Avenue Dallas- Sleek hot spot offering handcrafted cocktails, DJs & a dance floor, plus a weekly happy-hour buffet. Taboo Lounge Dallas- Unique, dark hideaway with an arty, exotic vibe featuring a full bar with beer on tap. Pete's Dueling Piano Bar-Lively local bar chain offering specialty cocktails, dueling-piano shows & singing waitstaff. Memphis- Nightly live music (rock & retro jams) in classic digs with drinks & dancing (smoking permitted). Escapade 2001 Dallas- Cavernous dance club with DJs playing a variety of Latin music, including ranchera, cumbia & tribal. SANDAGA 813- Dark, mellow lounge with an outdoor patio offering jazz, reggae & other entertainment, plus drinks. Medusa Dallas- Weekend nightspot with a big dance floor, DJs, many bars & bottle service, plus live music events. Frankie's Downtown- Bi-level sports bar offering upmarket pub grub, happy hours, lots of craft beers on tap & many TVs. Industry Alley Bar-Roomy hangout for cocktails that's open late, with a jukebox, pinball, pool tables & a patio. The Ginger Man Dallas-Branch of a relaxed beer garden chain with plentiful brews, pub grub, live music & special events. Black Swan Saloon-Quaint, local go-to for infusions & creative cocktails with a chill vibe & occasional live music. Parliament- Bartenders mix drinks from a menu of over 100 craft cocktails at this plush, dimly lit lounge. SODA Bar - Retro-industrial hotel roof bar with infinity pool-side views of the city & an outdoor fire pit. The Rustic - Down-home venue with locally sourced American eats, Texas brews & an outdoor patio with live music. Expo Bar Dallas - Rejuvenated Prohibition-style space serving beers on tap, brunch & classic bar food. Katy Trail Ice House- Casual beer garden with dozens of brews on tap & a roomy patio affording a view of the Katy Trail.